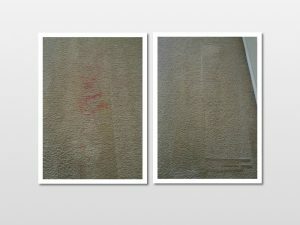 Stain removal carpet cleaning can be tricky and expensive. It seems like no matter what you do stains or spots will appear in your carpets. Even if you have no shoes in the house or no eating in the rooms policy in your home something always appears. Carpets attract dust and allergens from your A/C vents and your shoes even if they are off still have dirt and other junk at the bottom and your kids they will want to break your no food in the room policy. Once you spot a stain in your carpet what do you do? Most people try to clean it with a towel or spray some kind of cleaning product to try to remove the stain. Our natural reaction is to rub to try to get it out but actually all you are doing is rubbing the stain into the carpet more. If you use a colored towel you risk dying your carpet the color of the towel. If you spray it with a cleaning product that product will be living in your carpet can attract more dust, allergens, germs, and bacteria. If don’t notice the stain right away it may be even more difficult to remove. Some may not even try to remove it. Over time stains if not properly treated will reappear. You may think it’s gone but it is very much still in your carpet. 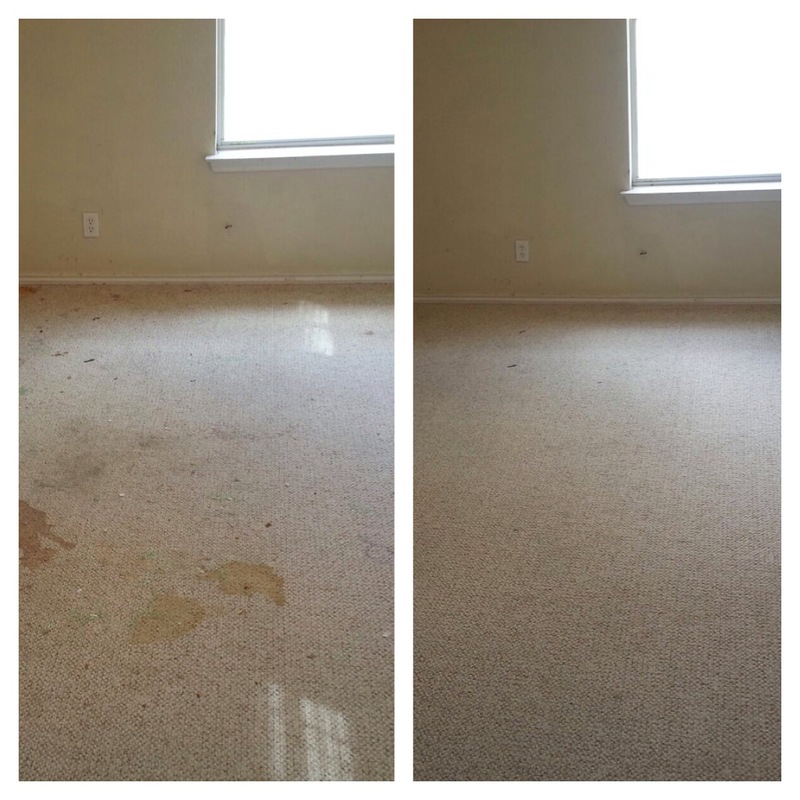 Carpet cleaning San Antonio is the best thing you can do to remove these stains permanently. If you have pet stains it is especially important to have your carpet cleaned. Calling professional carpet cleaners can be scary and expensive but Beyer Carpet Cleaning will remove the scary and help you out. With our best service packages that include a pretreat we are able to remove 95% of whatever is in your carpet. This helps with stain removal carpet cleaning. Carpet cleaners in San Antonio use various forms of stain removal carpet cleaning but there are just a handful in San Antonio that can actually get the job done. 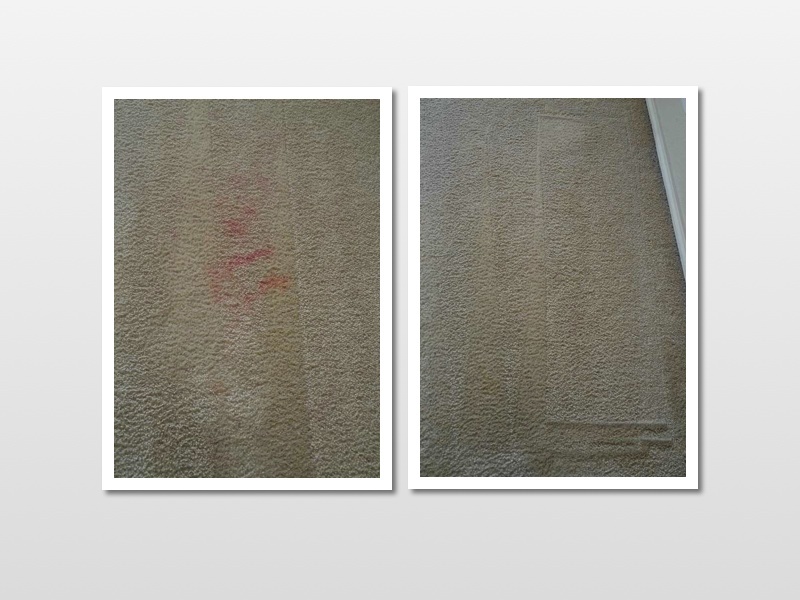 Beyer Carpet Cleaning has a 98% success rate with stain removal carpet cleaning. If our pretreatment spray doesn’t work then we will have something else that will work and if it doesn’t then we don’ charge you. Carpet cleaning San Antonio isn’t expensive when you use Beyer Carpet Cleaning. We are one of the best in San Antonio carpet cleaners that clean your carpets and we are one of the best in stain removal carpet cleaning.